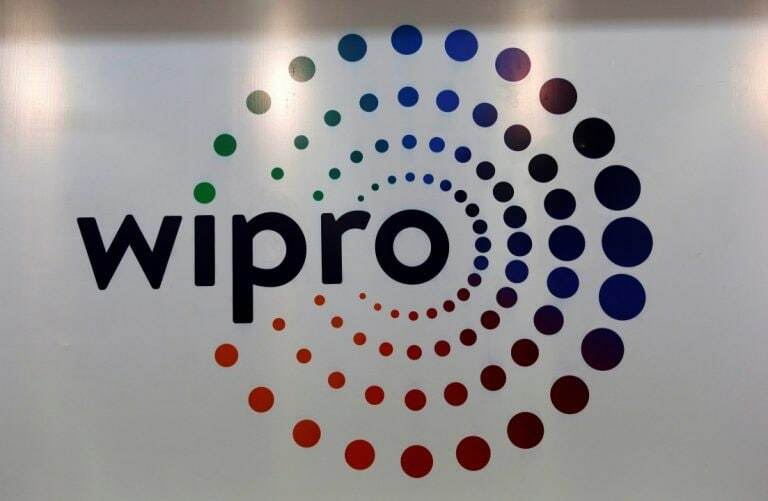 IT giant Wipro is set to announce its quarterly result on Friday. The company will also be considering a bonus share issue. The stocks has been trading positive today, gaining around 2 percent. Dollar revenue growth is seen higher by 1.5 percent. Sustainability of margin expected, especially after the cost rationalisation undertaken. Margins are expected to be at 17.9 percent. March quarter is expected to be seasonally strong for the company. Buyback expected to be announced later this year.